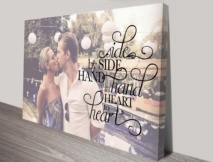 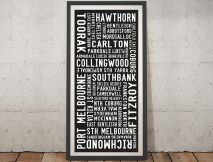 We are Australia's first stop for premium quality, Personalised Prints Artwork& Collage of Words Designs Art in Australia. 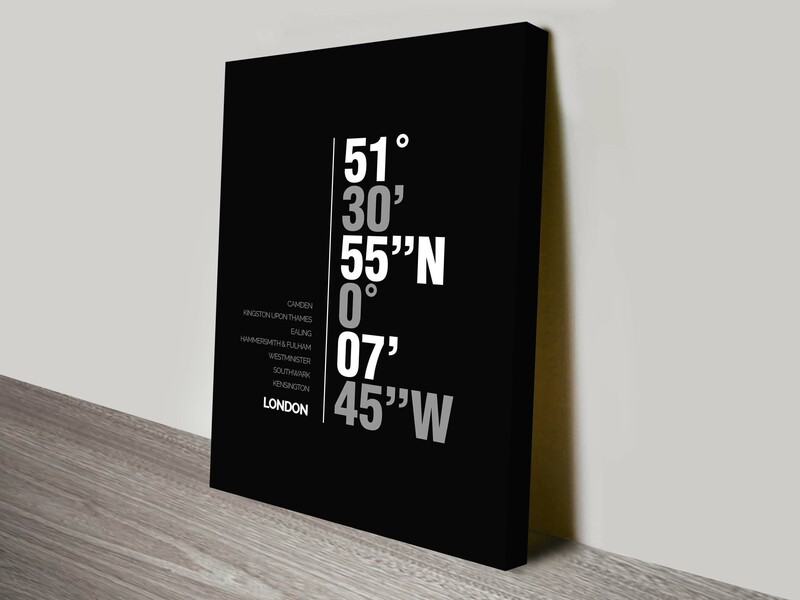 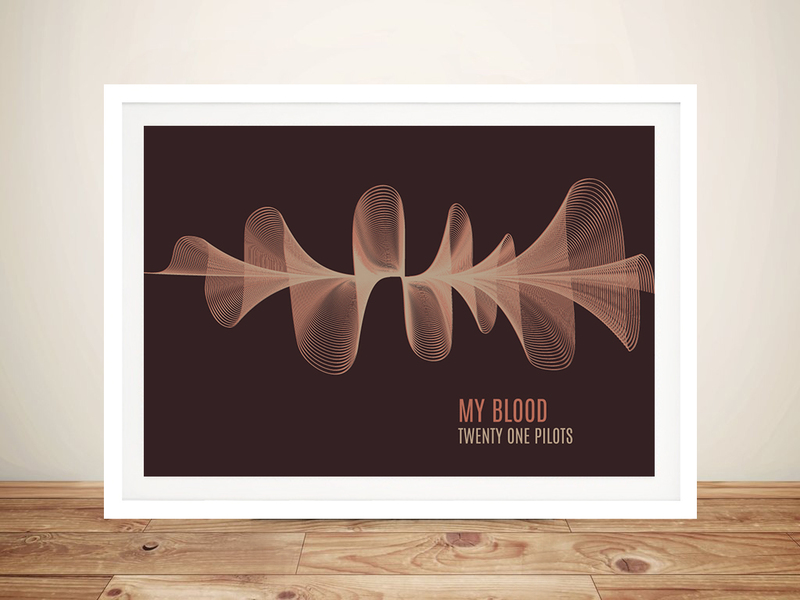 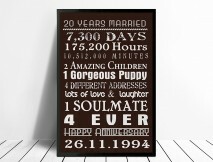 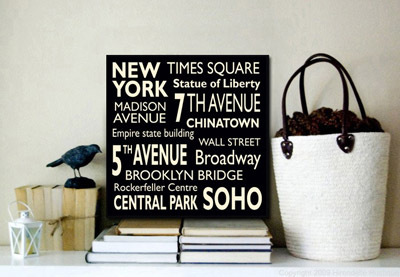 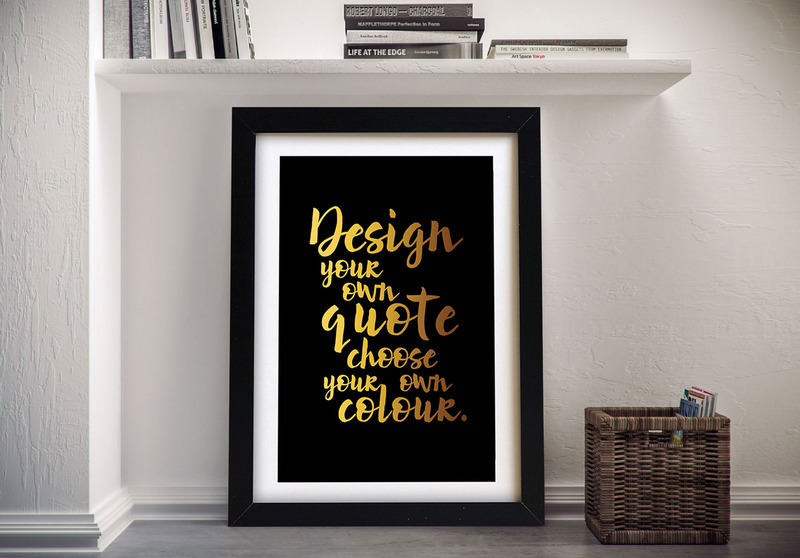 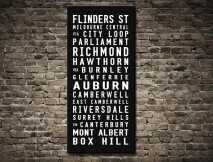 We specialise in creating unique custom typographic artworks for our customers in a massive range of styles. 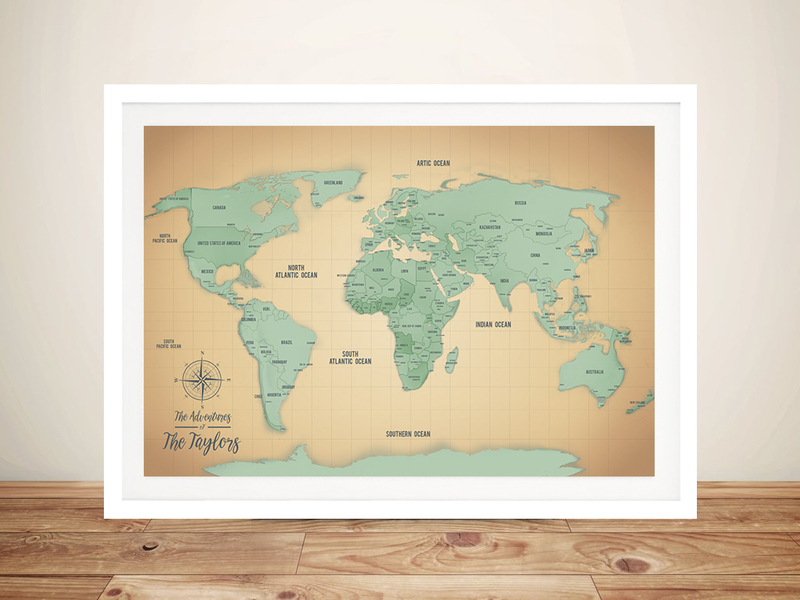 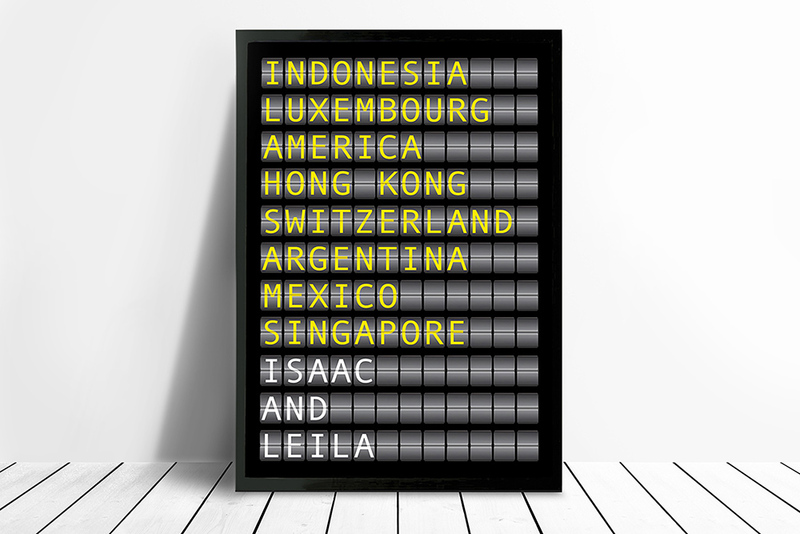 With customers all over the globe from Asia to Europe, our focus is on providing our customers with the best quality customised artwork alongside fantastic customer service, ensuring that every one of our customers each has the best experience and will continue to spread the word! 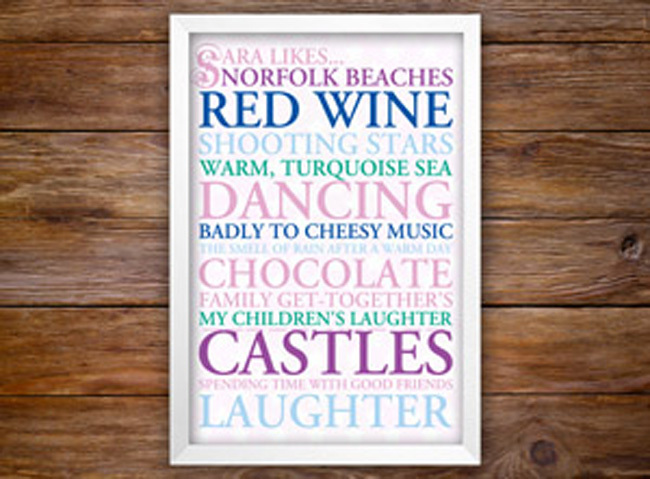 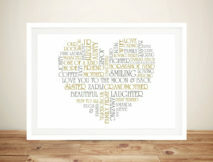 Our unique personalised collage of words art prints are available in three formats, a stretched canvas print, meaning we print on premium quality archival grade canvas then stretch the print over a timber frame, this is then delivered ready to hang straight on the wall, printed on canvas and unstretched (not stretched over a wooden frame so that is is just the rolled canvas) and lastly the 3rd option is for the art to be printed on MOAB premium paper and delivered rolled or printed on MOAB paper then framed inside a quality wooden frame using acrylic instead of glass to maintain quality and ensure your art last a lifetime. 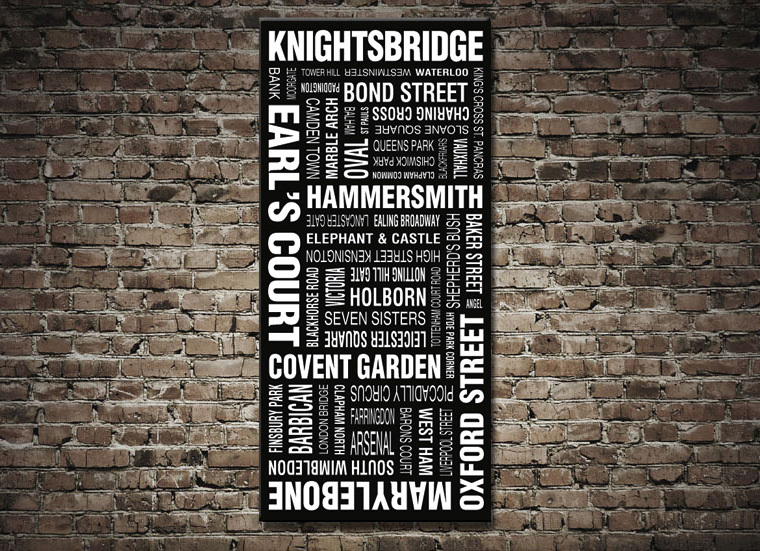 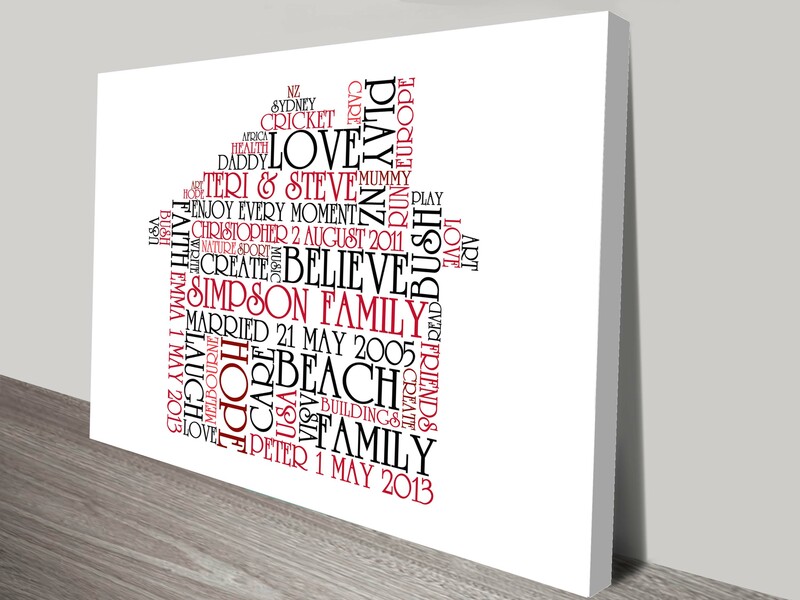 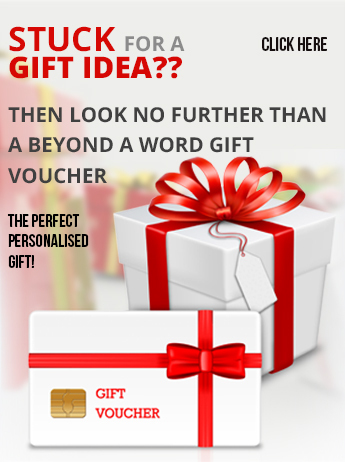 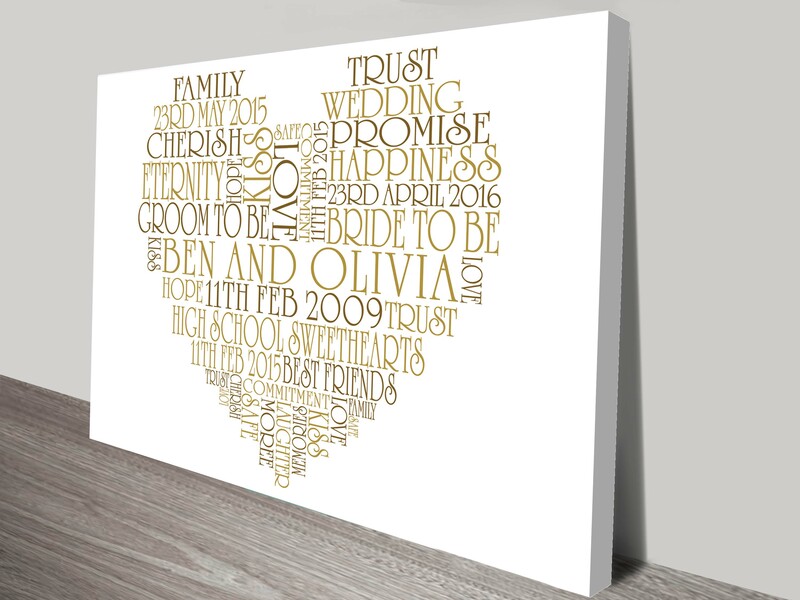 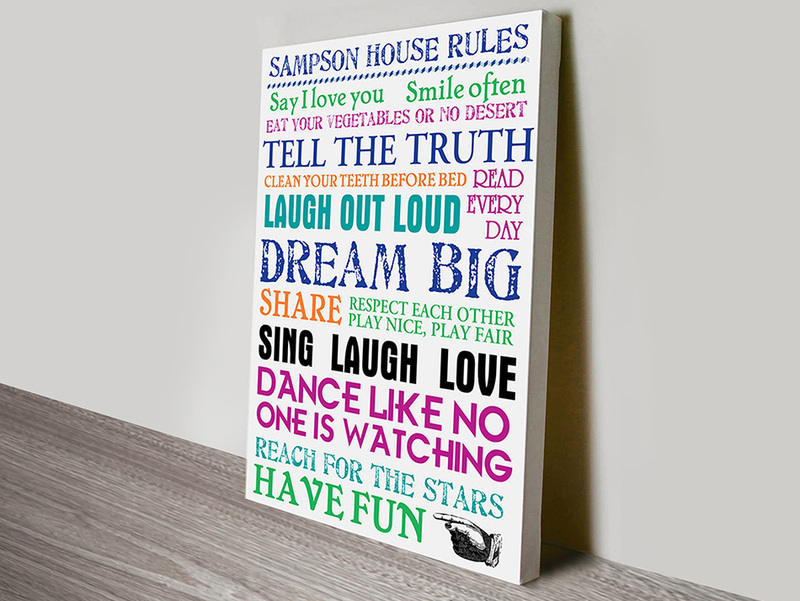 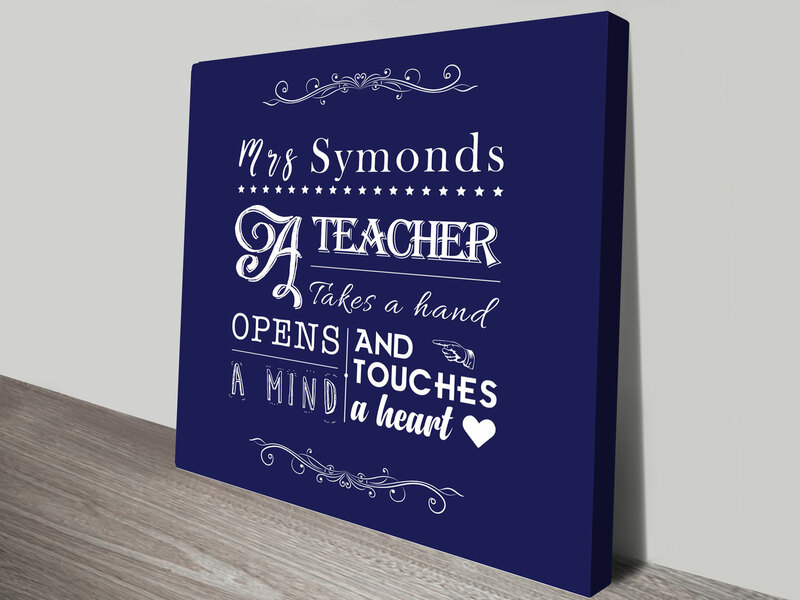 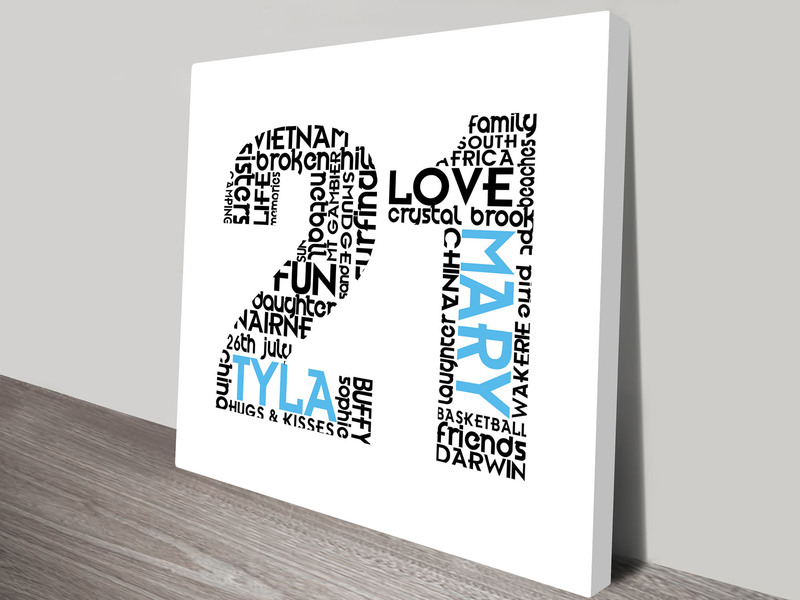 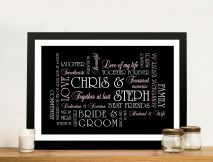 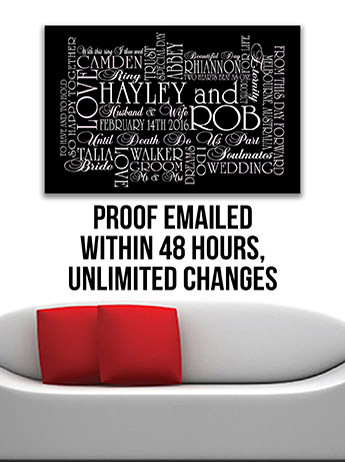 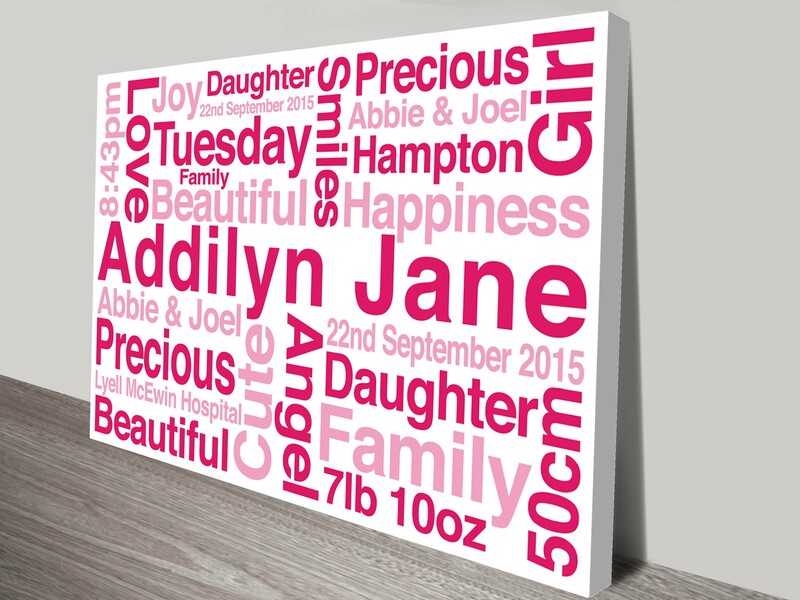 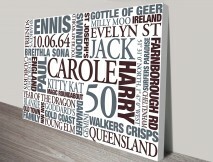 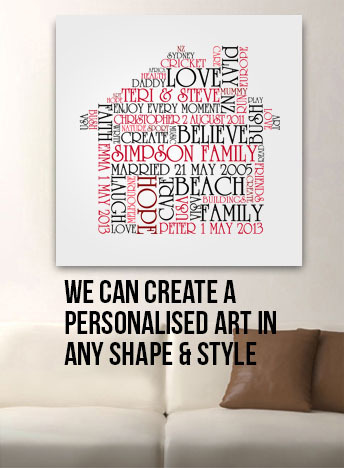 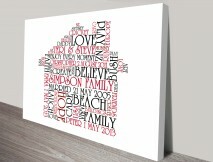 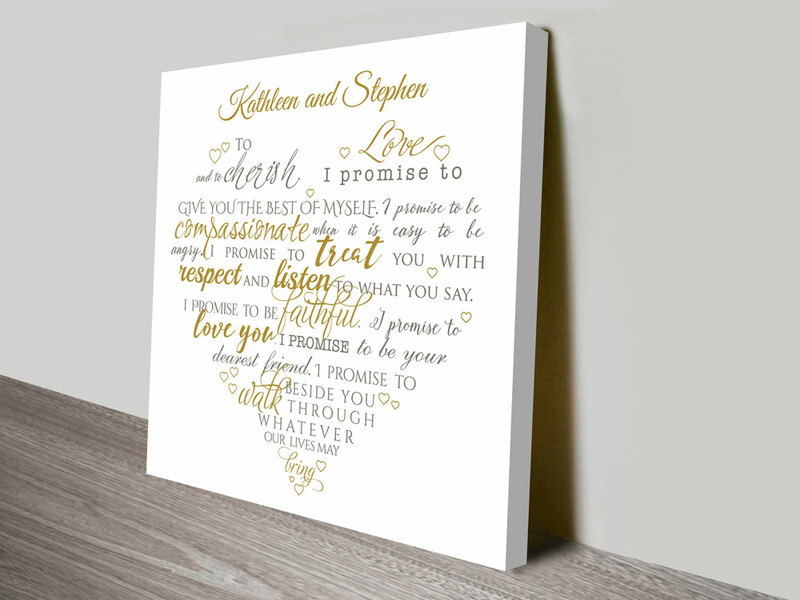 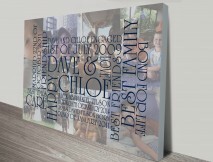 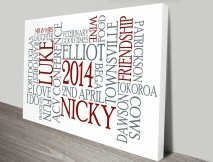 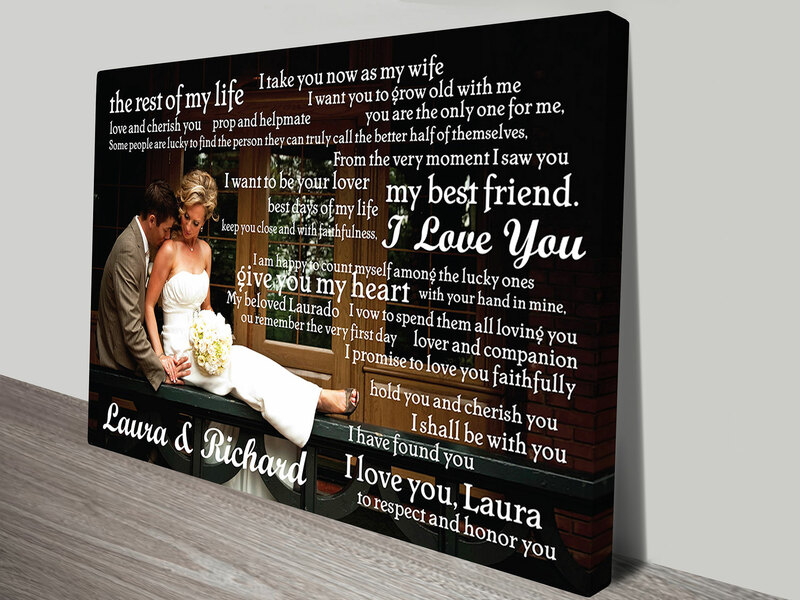 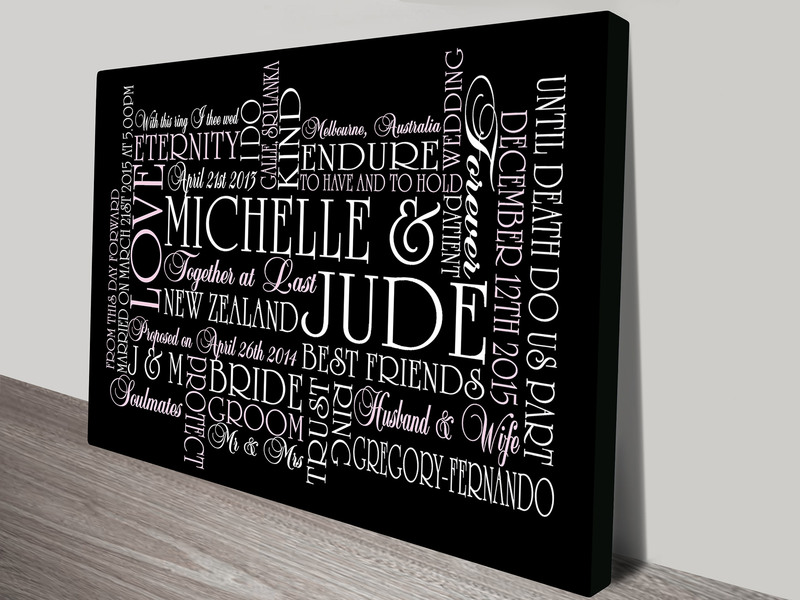 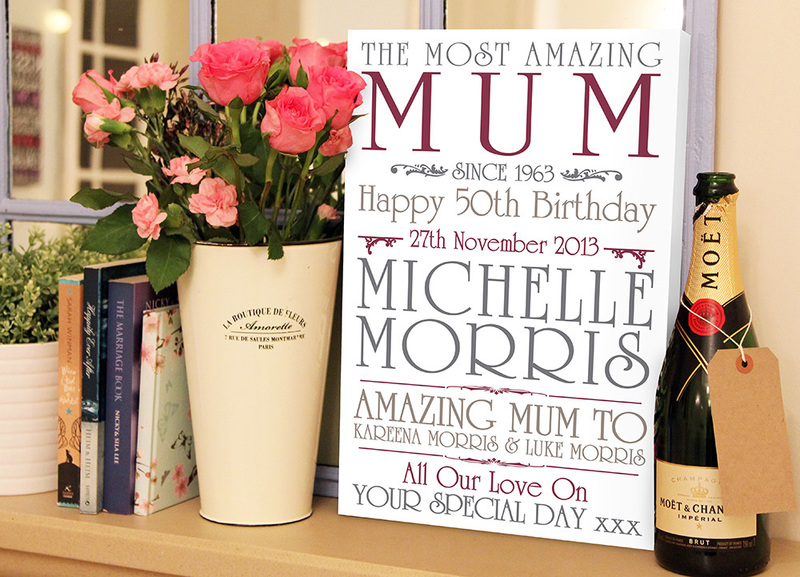 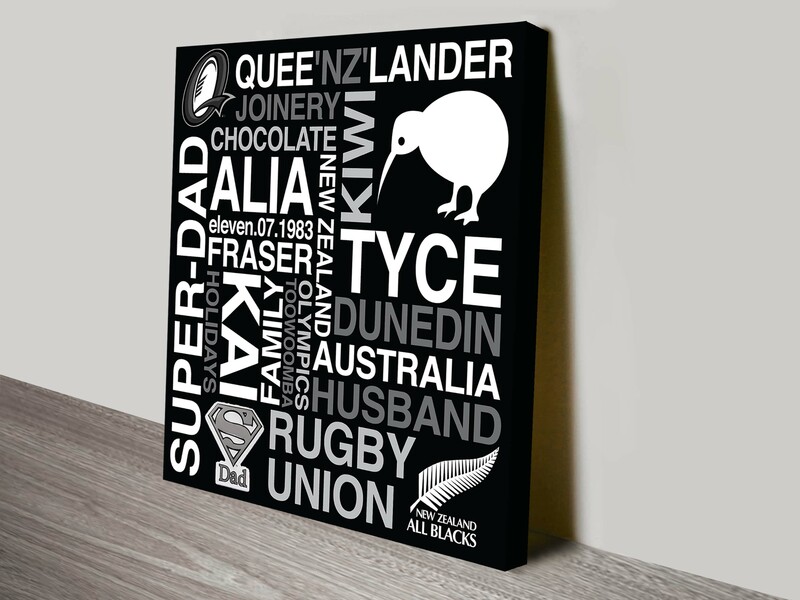 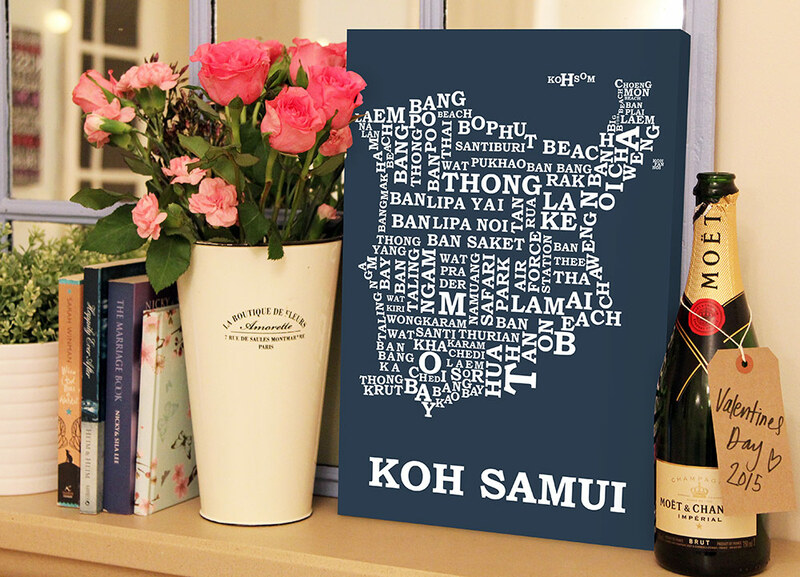 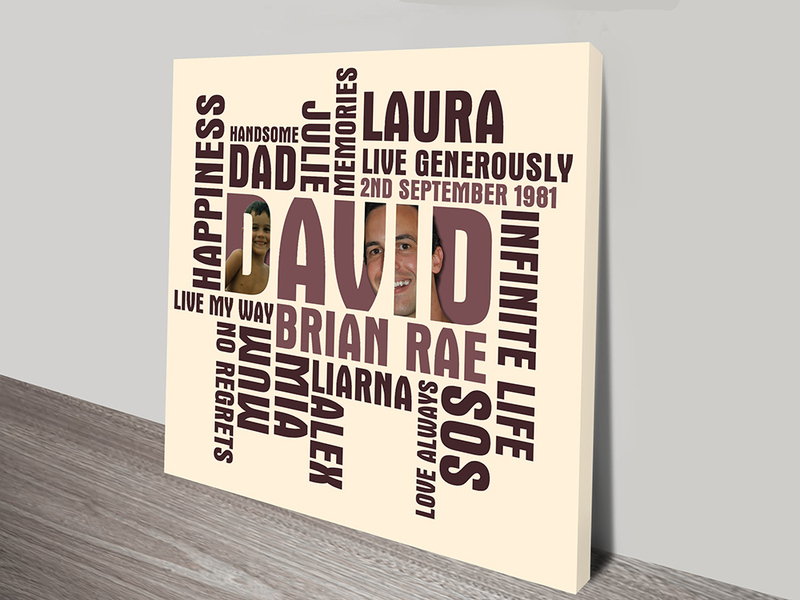 Order Now To begin the process of buying a Personalised Word art simply browse the categories and designs available, select the one you would like and follow the steps to place your order, after you place your order we will email you a proof within 48 hours, usually much faster.